I got so frustrated trying to get the stains out of my carpet. 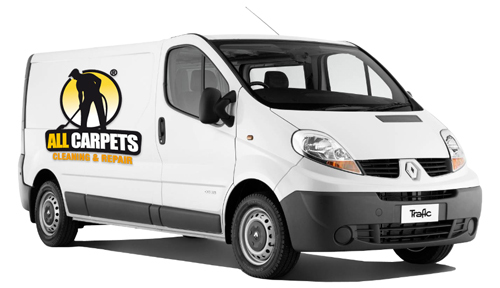 A friend of mine told me about All Carpets and highly recommended them. 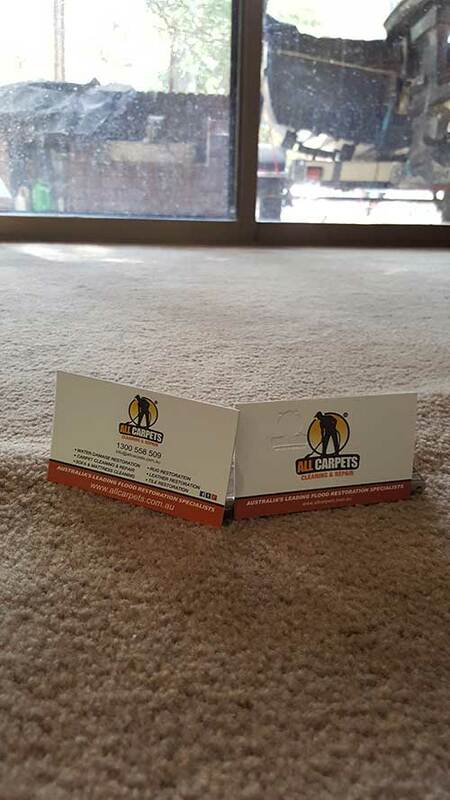 She told me they had done an amazing job on her carpets and I decided to give them a call. The came the next day exactly on time. After they were finished cleaning my carpets looked incredible and I was very happy. 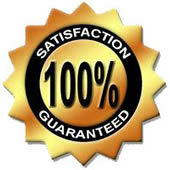 There were no more stains and the price was very good and much less then other carpet cleaning companies I have used. Thank You for removing stains I never thought could be removed! Four star service!